Kabbalah, the subject of Jewish mysticism, is one discussed by many but understood by few. One of the important Kabbalists of the 16th century was Moses Cordovero. Moses Cordovero was a student of Joseph Caro, and one of the teachers of the famed Isaac Luria in Safed. His first work, written at the age of 27, was the one you see above, called Pardes Rimonim. 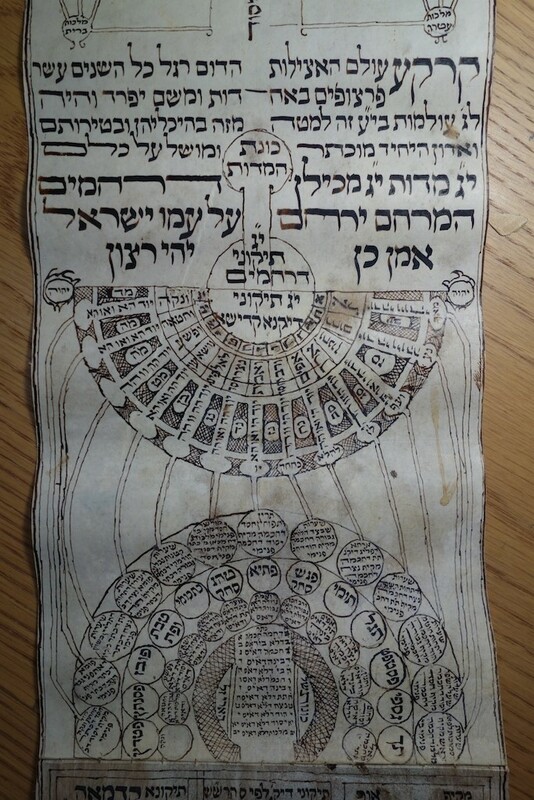 This book contains a summary of Kabbalistic lore, and is a very important resource in the field. 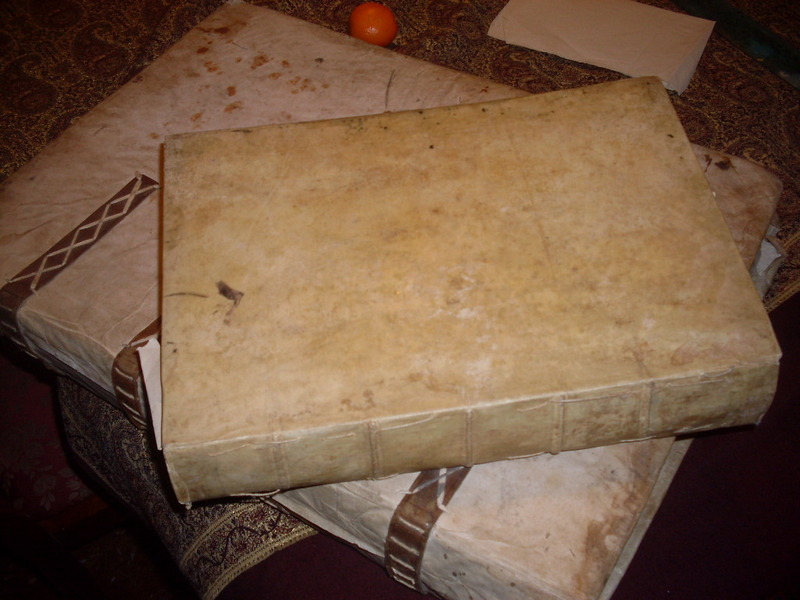 (We also have three manuscripts of ‘Asis Rimonim by Samuel Gallico, which is a commentary on Cordovero’s text.) 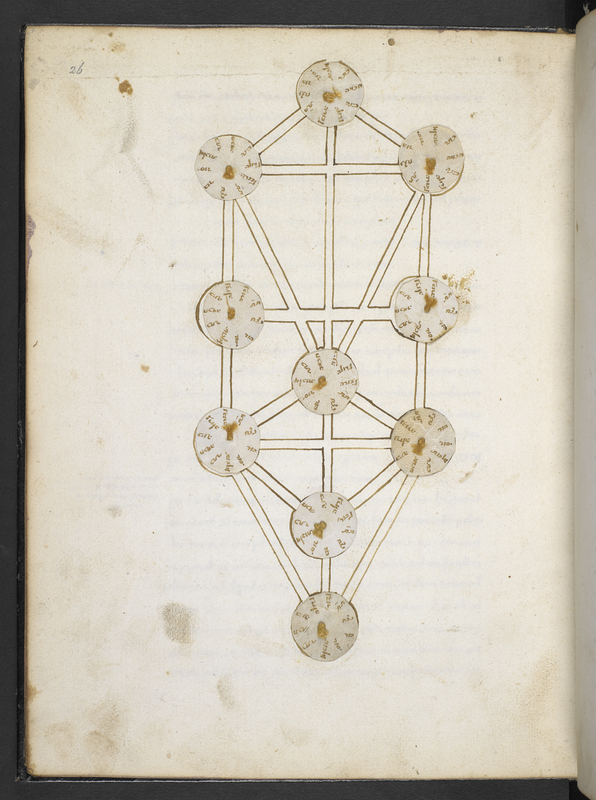 The CUL Hebrew manuscript collection contains around 300 early Kabbalistic manuscripts. 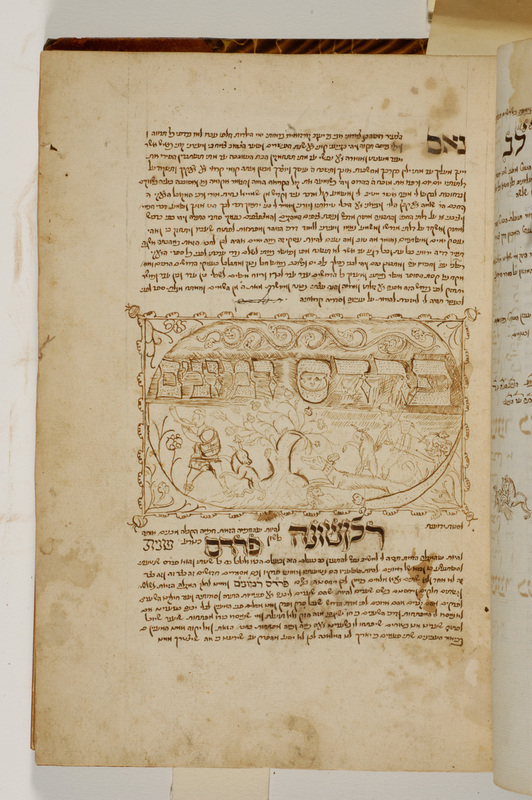 This manuscript (call number: X893 P212) is particularly interesting, even to non-mystics, for the hunting scene depicted on the first leaf of the manuscript (click on the image to see it enlarged). Did you notice the two faces peering out from the letters of the title? 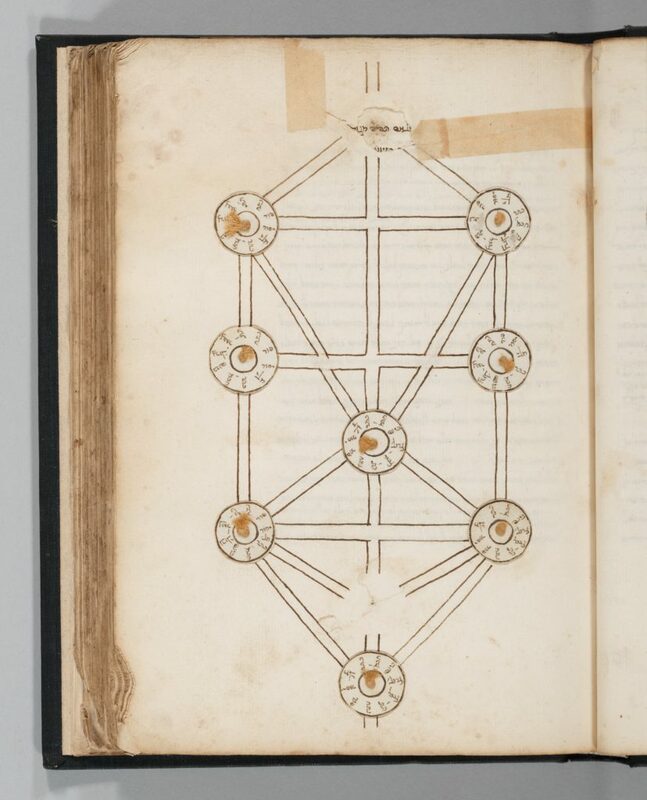 This entry was posted in Uncategorized and tagged Bitton_Yoram, Hebrew_mss@cul, kabbalah, Primary Sources, RBML on May 18, 2011 by Michelle.